I’ve been using Lashtopia for a few weeks now and I’ve been really enjoying it. The brush is on the thicker side which usually I’m less keen on, but for this product, it works well. With a couple of coats, I find my lashes a lot thicker, with added volume rather than length being the key outcome from this. I have however found myself still reaching for my Lash Sensational just to separate the lashes a little bit after the application. For the lower lashes, the brush is a little bit too clumpy. It’s do-able, but I often find myself reaching for a cotton bud to wipe the product from under my eyes! Throughout the day I’ve been pleased to see the mascara hasn’t transferred onto my upper lashes, as this is a problem I’ve found with a lot of mascaras in the past. 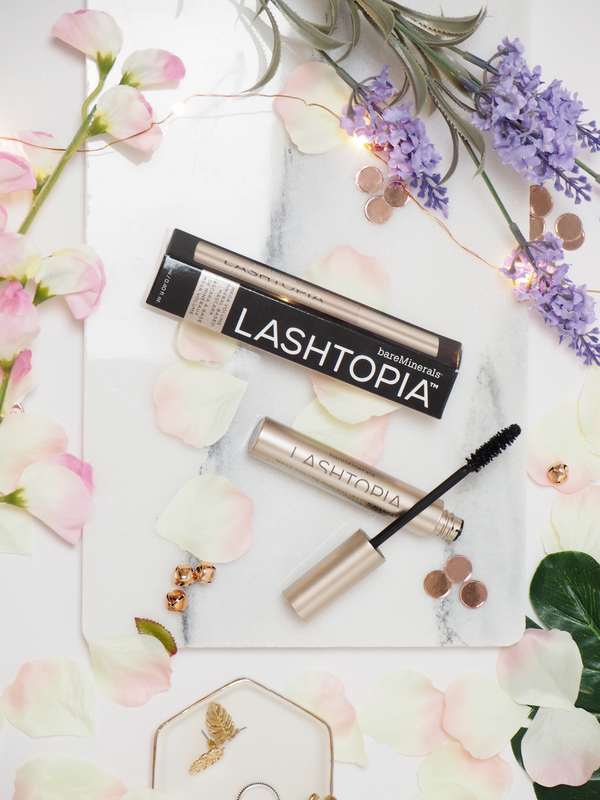 All in all, I am a big fan of the Lashtopia Mascara. I’ll keep using it until it runs out, I’m just not sure I’m such a big fan that I’d repurchase it myself! 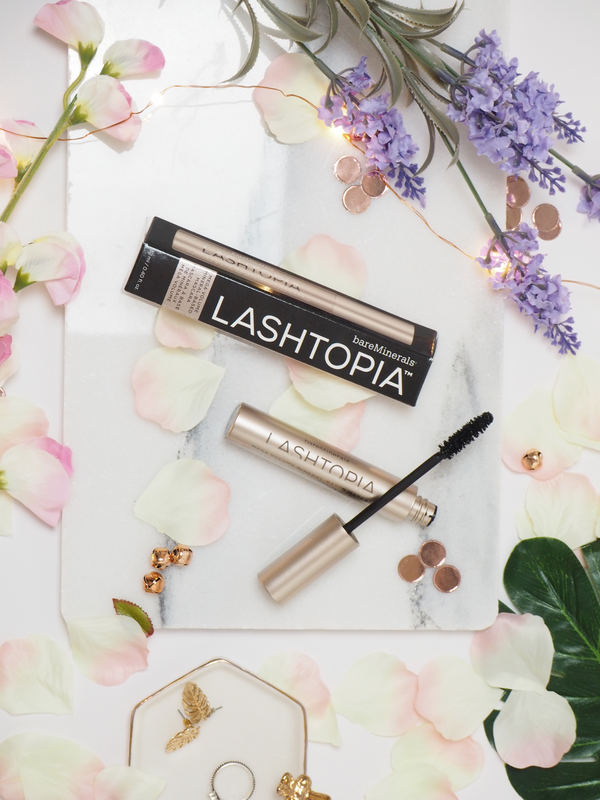 Have you tried the Lashtopia Mascara? What’s your favourite mascara? *This post contains gifted items. "The Ordinary High Spreadability Fluid Primer Review"
"How to spend 3 nights in Prague"